Canon plans to launch the XC10, a new, compact fixed lens hybrid camera and camcorder, aimed at creative professionals. 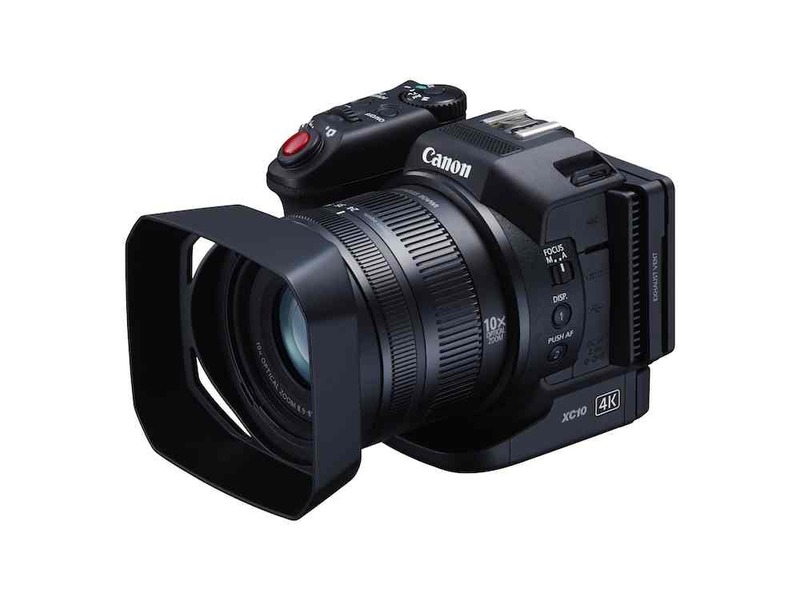 The XC10 is a one piece design with more than a passing resemblance to a stripped-down C100, but with a fixed lens. 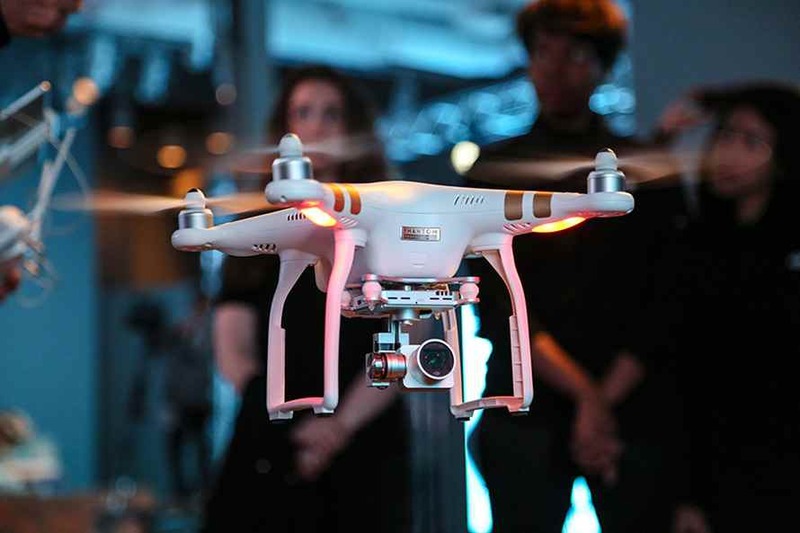 The camera is based around a 1-inch CMOS sensor and has a 10x zoom (in video mode), covering a field of view from 27.3mm to 273mm on a 35mm camera. The aperture ranges from f2.8 at the wide end to f5.6 at the telephoto end of the zoom. The XC10 has no electronic viewfinder, but comes with an optical loupe that fits over its LCD screen. The XC10 takes 12 megapixel stills, but also records video in HD and 4K UHD mode. 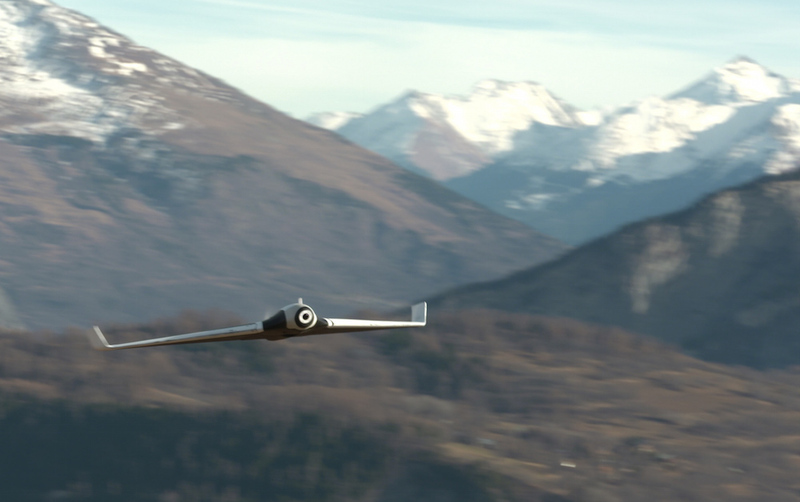 Slightly lower-resolution stills, at 8.29 megapixels, can be taken from the 4K video. The camera boasts a single DIGIV DV5 image processor – identical to those fitted in the new C300 Mark II – and also uses CFast recording media. The bitrate for the XC10 is up to 305Mbps, but HD video at up to 50Mbps and 4:2:2 colour can be captured on an ordinary SD card. The camera features internal timecode, which can also be passed over HDMI. 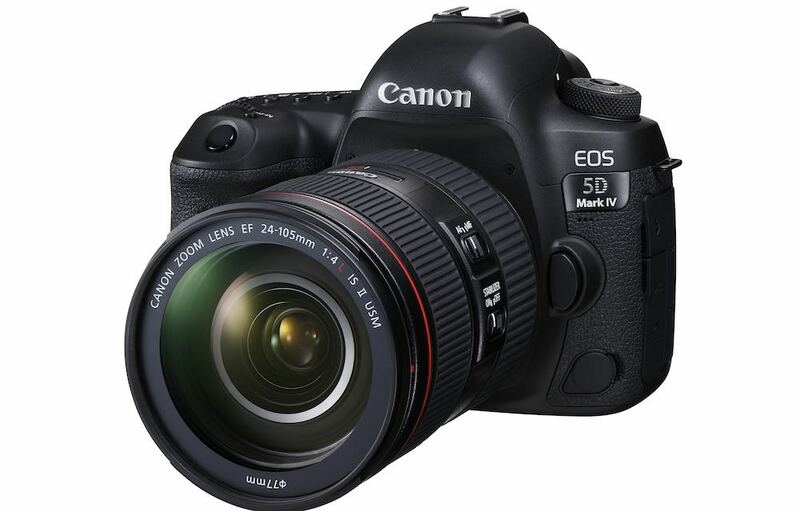 The new camera operates up to an ISO of 20,000, and Canon claims 12 stops of dynamic range. The XC10 supports XF-AVC file formats as well as Canon Log gamma for post production. 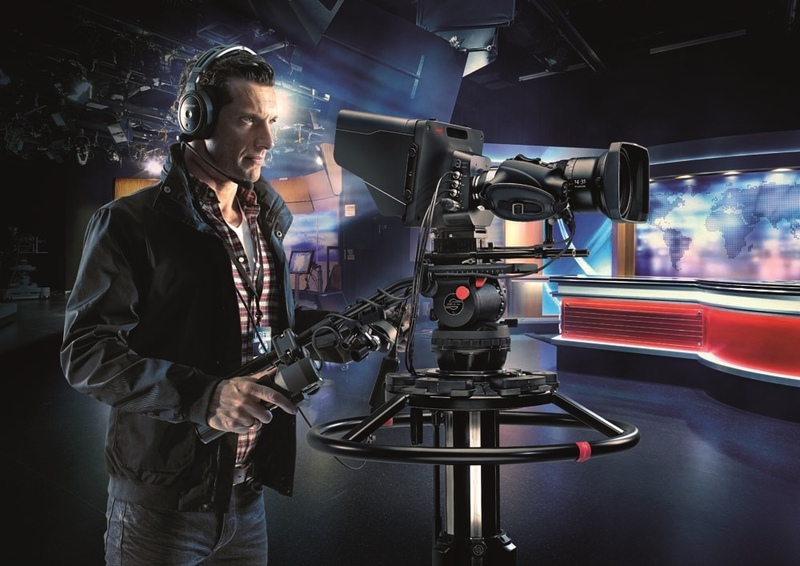 Sound recording is uncompressed Linear PCM, via internal mics, or a 3.5mm mic input; there is no add-on XLR input for the XC10 as it stands, although it is compatible with Canon Speedlites for stills. The camcorder can record quarter-speed motion or up to 1200x fast motion in HD, and can be controlled via built-in WiFi via a tablet, smartphone or browser. 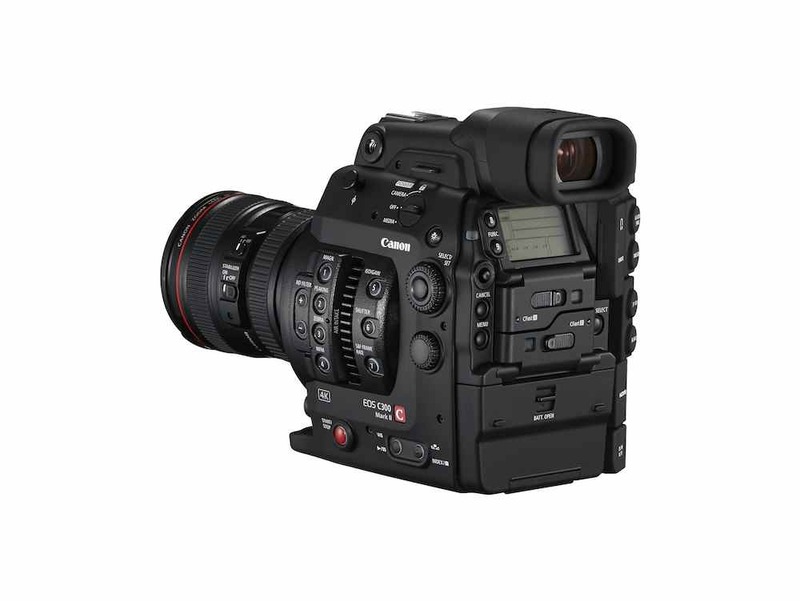 Canon believes that the new hybrid camera will appeal to enthusiasts, as well as productions looking for a lower-cost B camera, or for budget independent productions. However, given the camera’s imaging sensor, it is likely to face competition from Sony’s more conventionally-styled PXW-X70 and AX100 camcorders, which also use a 1-inch chip, and high-end bridge cameras from Sony and Panasonic, rather than from compact system cameras such as the GH4, or full-frame DSLRs. The camera will go on sale in June, at a cost of £1599.99 in the UK.